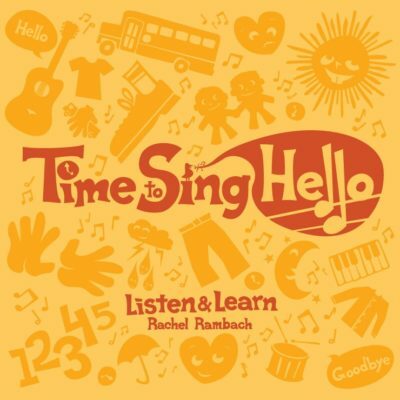 Download the lyrics, chords, mp3 and instrumental track for “Put the Scarf On Your…” written and recorded by Rachel Rambach, a board-certified music therapist and singer/songwriter. This song in an oldie that I’ve been using with my students and clients for years, but it recently got a facelift when we included it in our course, Movement Props in Practice. Using colored scarves, we work on body part identification, following directions, and sustained attention (usually all while being very silly, when children are involved).